I was introduced to Graphistudio at a Need Light? Speedlit! WTF (What the Flash) Seminar that I attended with two amazing photographers, Bob Davis and Stephen Eastwood in March 2014 at the Radisson Blu Mall of America. I was amazed by quality, options, and what Graphi was able to offer to my clients and these amazing storybooks. Graphistudio is the first company that I feel in love with the product and customer service. They are Hand crafted in Italy by this award winning company, but I work with a local rep out of the Twin Cities, which is huge. I am beyond excited that I can offer a product that I am proud to sell and provide to my clients that have the “Wow Factor” for storybooks. The quality and price I cannot compare to other companies that I used or looked into. They continue to amaze me with staying ahead and being the front runner for new ideas. I love them and others that love them is because the style, elegance, and attention to the details is amazing. 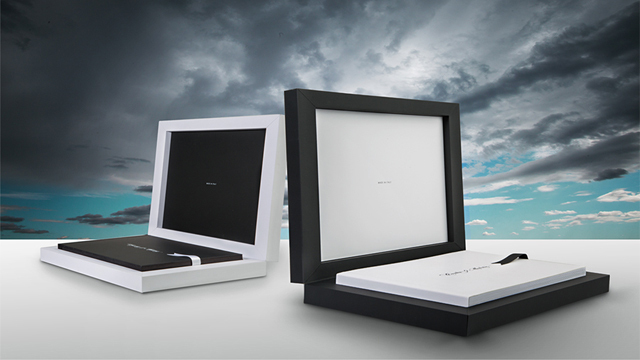 The albums are known worldwide as one of the most accomplished examples of Made in Italy, they are distinguished for the accurate materials selection, for research and development at the beginning of the creative process all the way to the end. You will be amazed and surprised by the product when you see it in person! The Baby Book is a unique album that I offer to my Maternity, Newborn, Family, Graduates, and Engagement clients. 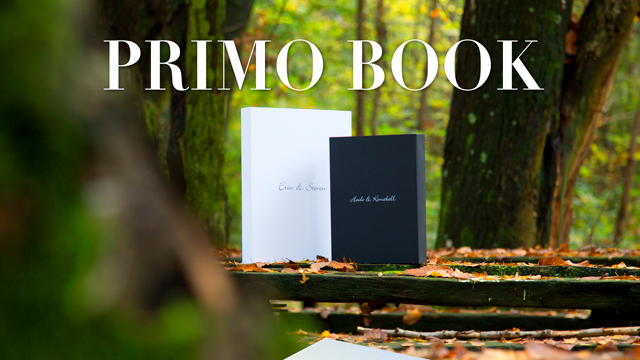 This album can also be designed and used for a guest signing book at your baby shower, graduation party, or wedding. They are incredible and you will not be disappointed. These mind blowing, gorgeous, modern, simple, elegant, and stylish albums are for you and can be designed to a standard wedding storybook with unique flare or it can be the storybook that nobody else will have and you can blow them out of the water when you show your friends and family your Wedding Day Album for the first time. Memories fade away with age, but pictures and albums last forever. 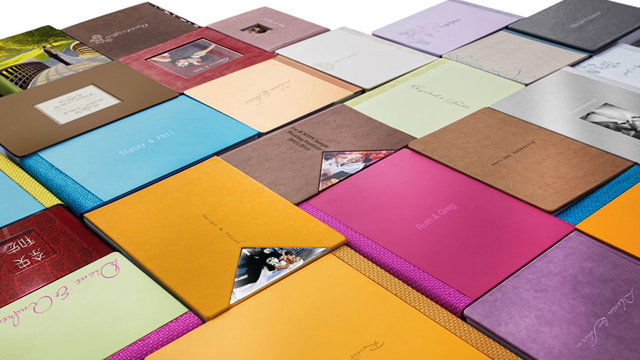 These storybook albums from Graphistudio you will want to set on your coffee table or mantel and not remove. They are truly pieces of ART that you will admire forever. 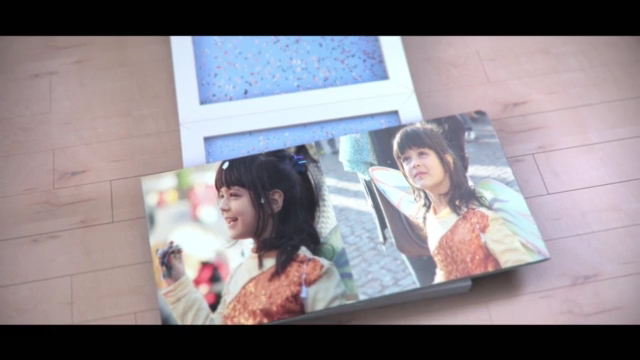 Your album will be passed down from generation to generation and your memory will never fade away. I’m yours, so call me to discuss your storybook album wants and we can work together to make it incredible and jaw dropping album. My goal is to capture the love and bond that you have for your family, children, and newborn, or each other. Yes, our memories fade away with age, but pictures and albums last a lifetime. Alison Hauck Portraits & Design, LLC is a St. Cloud Minnesota Photographer specializing in newborn photography, wedding photography, and portrait photography. Alison Hauck Portraits & Design, LLC has the unique way of capturing the silly side of your children and family. She has an amazing way to capture the love that you have for your finest treasurers in life. She watches the way you interact with each other during your session to show the love that you have for one another and the final product will show that emotion.